Wing Chair started out in Valencia, Spain in 1985. The company came to Pakistan in 2003 and quietly established itself as the producer of the finest classic & contemporary home and office furniture in Pakistan. The company is headed by Dawar Rashid, President & Group CEO.With our Spanish heritage and training, the company has built standards that match International requirements for the finest offering in furniture. Wing Chair has exclusive rights in Pakistan for some of the most well known high end European brands. 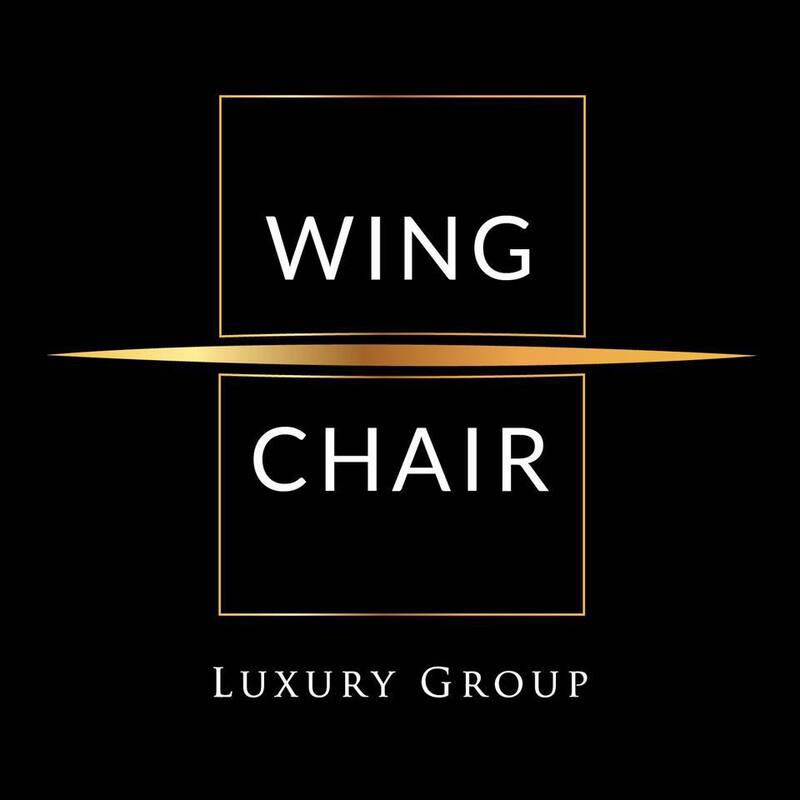 Wing Chair Group is market leader in interiors industry and the brand is generally regarded as the most prestigious furniture brand in nation-wide and becoming extremely popular amongst owners and dwellers of high end houses.